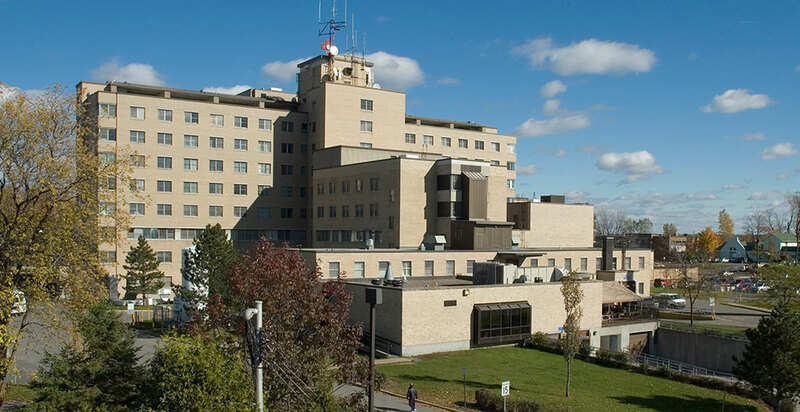 Located less than an 8-minute walk from Hôpital de St-Jérôme, the project includes a groomed and lit trail leading directly to the hospital. You are also located a few minutes drive away from the CLSC and several drugstores. 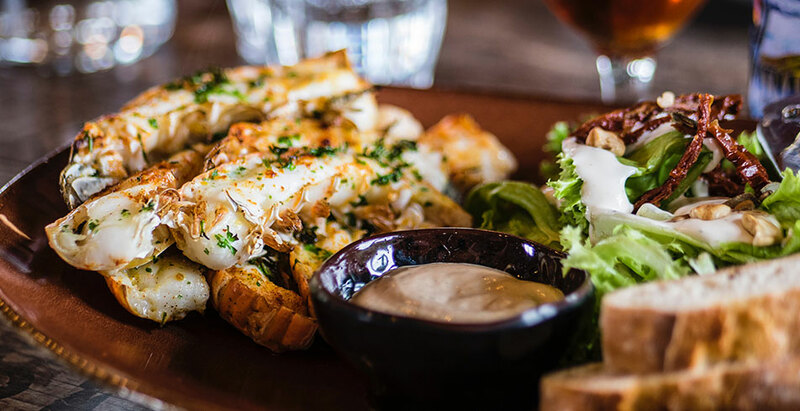 The city of St-Jérôme is a hot spot for restaurants and cafés of all kinds from among popular restaurant chains such as St-Hubert, Tim Hortons and Mikes to independent resto-bars such as the microbrewery, Dieu du Ciel! Downtown, which is less than 3 kilometers from the project, offers a wealth of amazing choices! You get the best of both worlds when living at the Condo St-Jérôme project. It is located near major roads providing you a doorway (Autoroute 15, Routes 117 and 158) to the Laurentians. 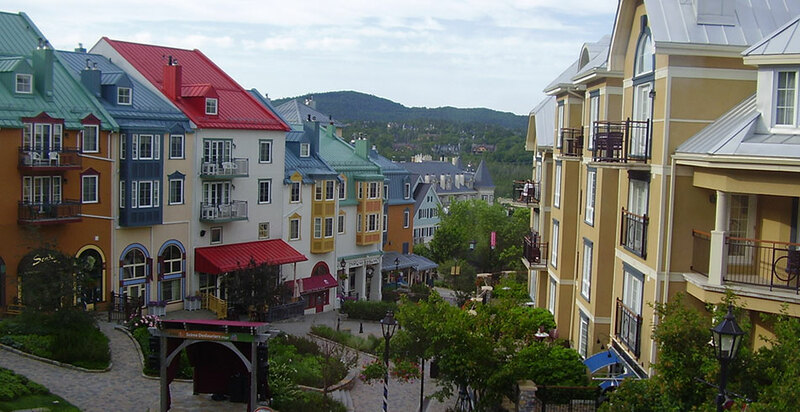 Spending the day or a weekend in the authentic villages of St-Sauveur or Mont Tremblant will never have been easier! Located mere minutes from the AMT station, travel to the great urban centres is greatly simplified. Enjoy Montreal and all its activities without the hassle of traffic and parking. Forget the car and leave with peace of mind! 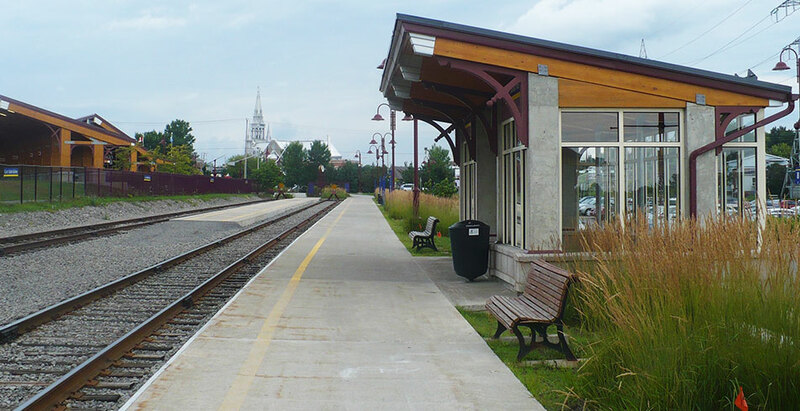 The city of St-Jérôme is renowned for offering its citizens an urban lifestyle near nature. 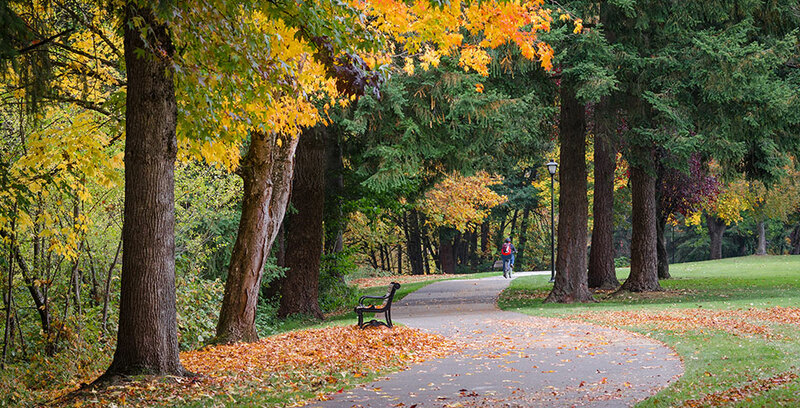 The forest is a mere stone’s throw from the downtown area – great for outdoors enthusiasts in every season. The Parc Régional de la Rivière is situated 6 kilometers from the project. Go for some hiking, snowshoeing and cross-country skiing, or enjoy the Chutes Wilson (falls).